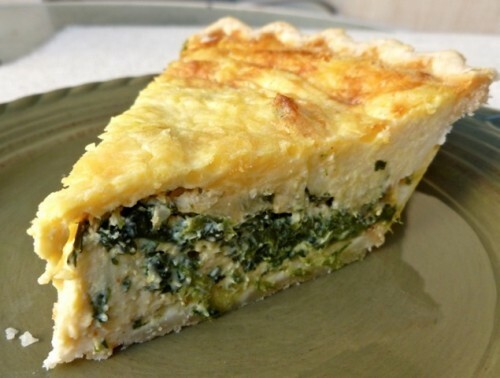 Bloggist Martha McKinnon shot this lovely photo of my Spinach Quiche for her Simple Nourished Living blog. She posted the recipe. 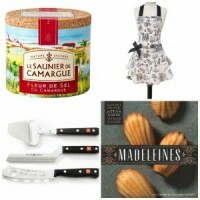 Or, find it on page 169 of The Bonne Femme Cookbook. 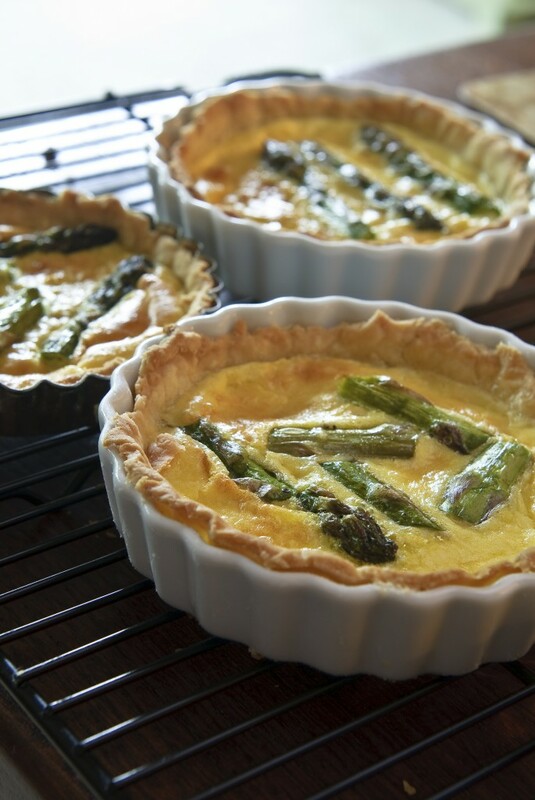 Serve these Asparagus Quiches with a little salad, and you’re set. Page 314 of the Bonne Femme Cookbook. The beginner cook in your family (or maybe the all-thumbs-in-the-kitchen Dad) will appreciate the ease of Baked Eggs (oeufs en cocotte). Truly–anyone can cook them! Easy to make for a crowd. 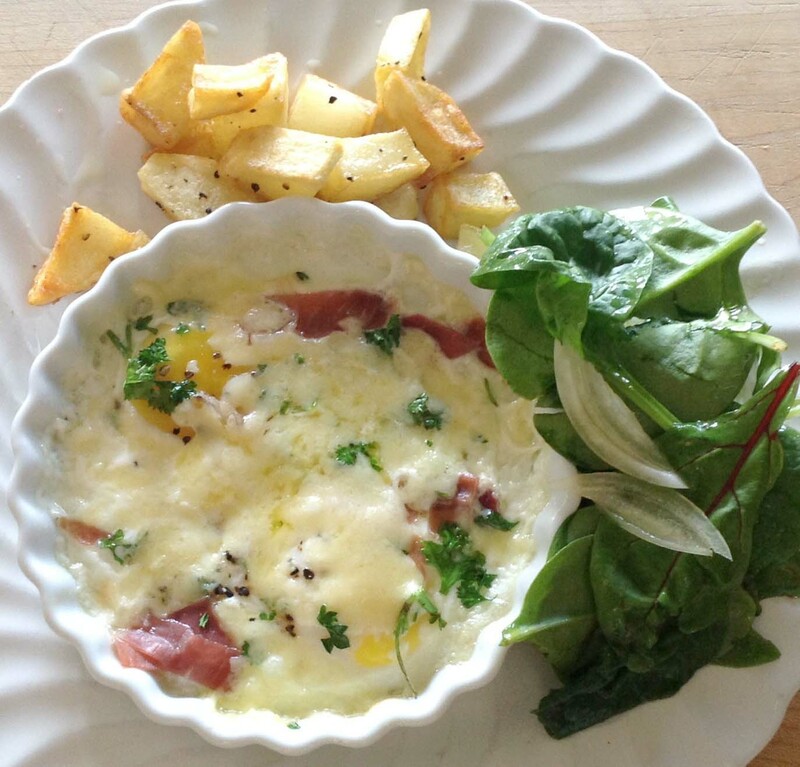 Baked Eggs (oeufs en cocotte): An easy French brunch recipe. Especially with my step-by-step instructions and recipe. Looking for brunch crêpes? Gotcha covered! 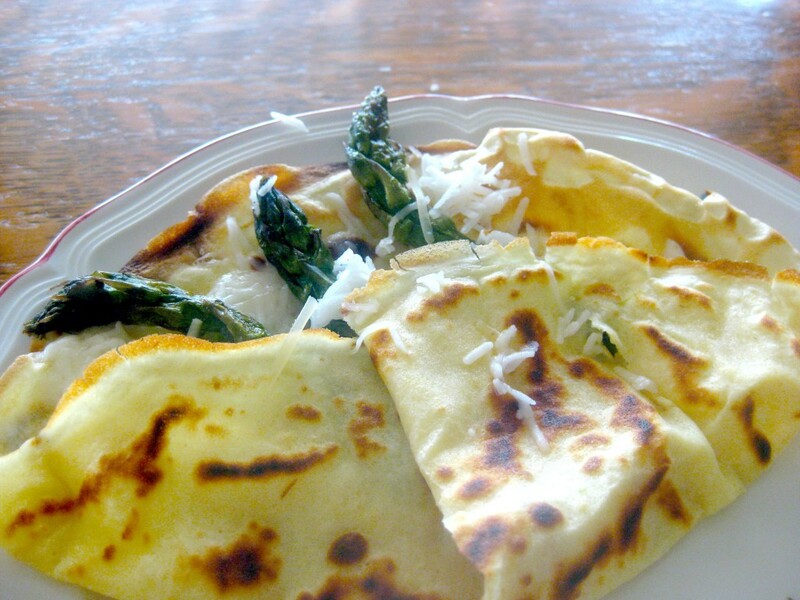 Asparagus crêpes. Serve with salad. If that’s not hearty enough for your clan, add a slice of baked ham. (Ham + Asparagus = springtime brunch heaven). Here’s the recipe. A French Rolled Omelet. This choice is better for a smaller group, since you have to make them one at a time. 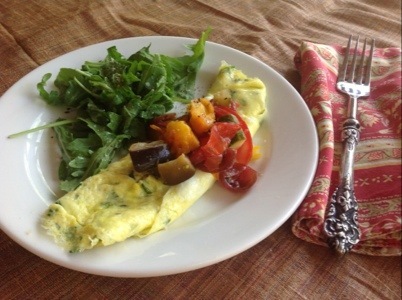 A French rolled omelet. This one’s topped with Ratatouille, but you can top it with whatever you wish. 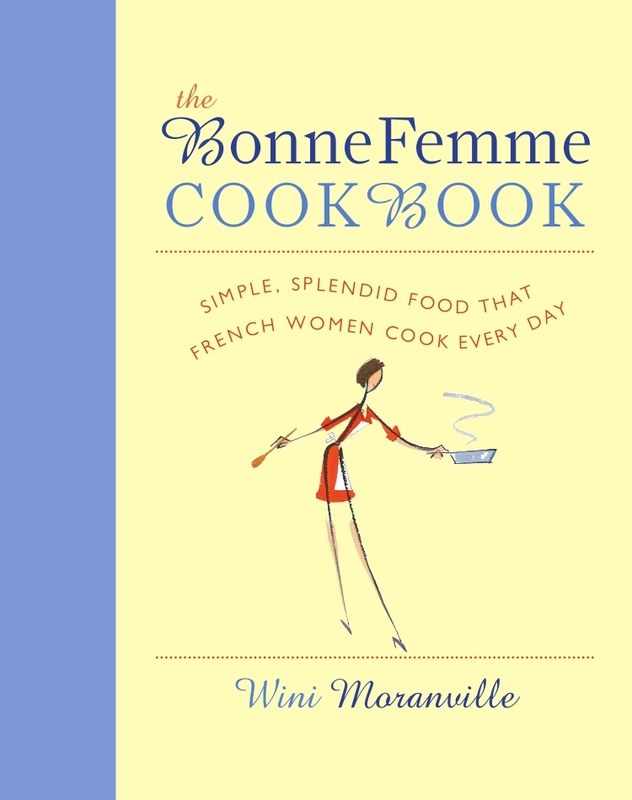 My recipe (and lots of suggestions for serving) is in The Bonne Femme Cookbook, page 299. What? You haven’t chosen a Mothers Day gift for Mom yet? I’m here to help. 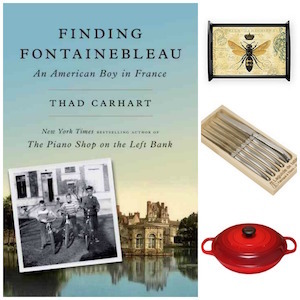 Here are a few great items I’ve spotted that will especially appeal to those who are fans of you-know-where. 1. 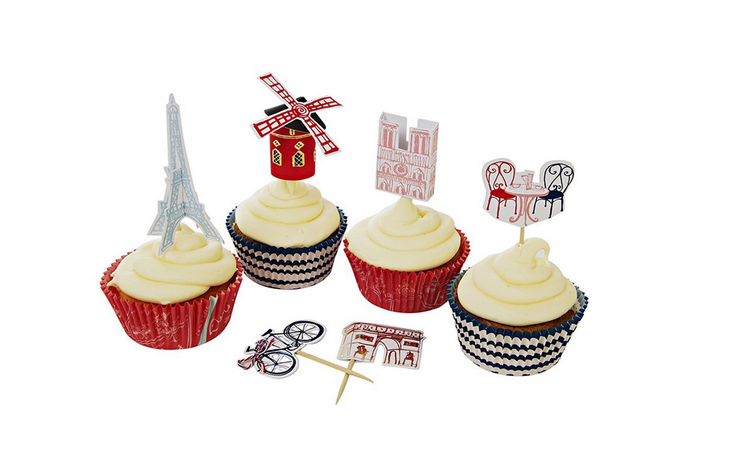 For the Mom who loves to bake (and loves France): How cute is this Paris Icons Cupcake Kit ? Even if Mom might not adore this kit as much as we do, it’s never too early to plan for your Bastille day party, n’est-ce-pas? 2. 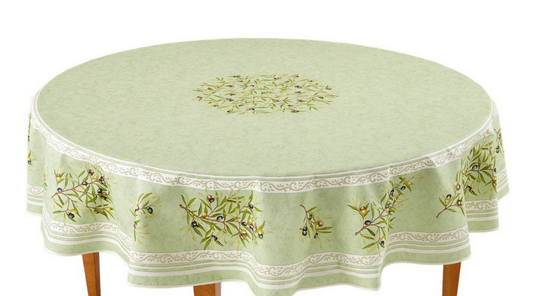 Does Mom still regret not buying that beautiful tablecloth she saw in the outdoor market in Provence? Surprise her with this Clos des Oliviers 71-Inc Round French Cotton Tablecloth. 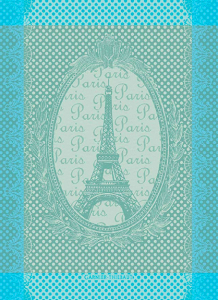 Simple and elegant French cotton tablecloth. Beautiful for outdoor dining in spring and summer. 3. 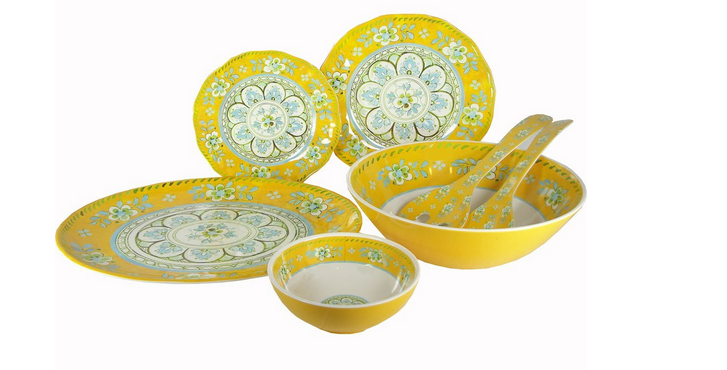 For the French picnic-loving Mom, how about some pretty Le Cadeau Melamine Dinnerware? Love Melamine, especially in happy colors like these. You can take a look at https://topbrunchspots.com/best-brunch-nyc/ if you are in NYC and if you are a brunch lover. That’s all for now, friends. Remember–any purchase you make through a link on my website helps support the work I do here. I appreciate your consideration! So nice to hear from you, Martha. I just love that photo! The baked eggs will be a revelation! They’re so easy, but so incredibly good. They’re a weekend lunch standby at my house. Thanks again for your nice note.